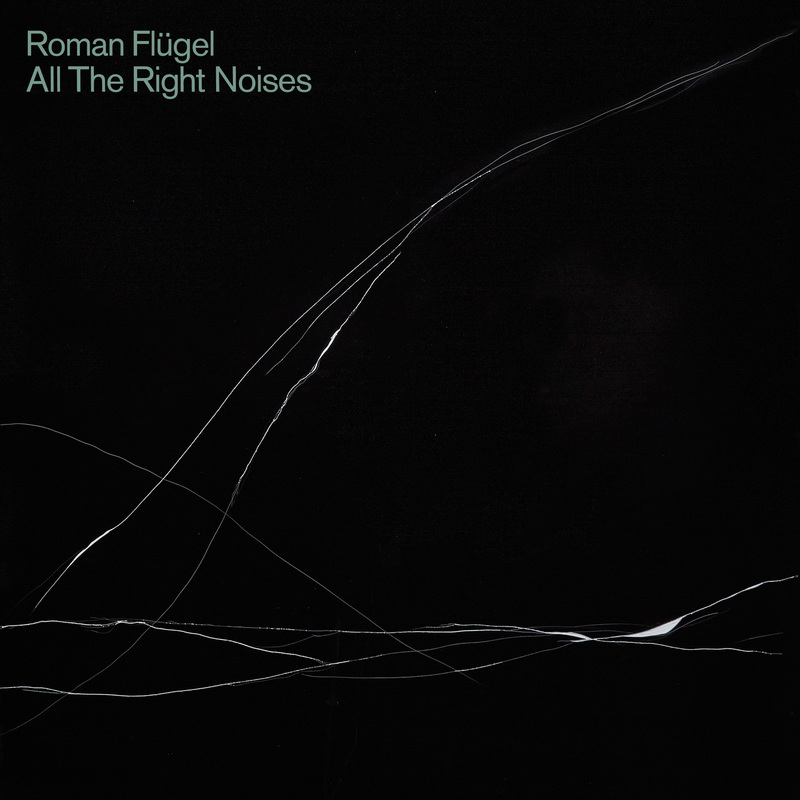 Many would argue that Roman Flugel has been making All The Right Noises for the best part of two decades.Certainly, the prolific German producer’s vast catalogue boasts way more hits than misses, with this latest full-length – his third for Dial – being amongst his strongest work to date. After beginning with the slow burning, late night ambience of “Fantasy“, the former Alter Ego producer gently raises the tempo throughout, moving from the off-kilter, experimental techno hypnotism of “Dead Idols” and sparse, out-there dancefloor moodiness of “Warm & Dewy“, to the ghostly house shuffle of “All The Right Noises“, and John Carpenter-meets-Black Dog creepiness of “Planet Zorg“. Throughout, it’s hugely thoughtful and atmospheric.